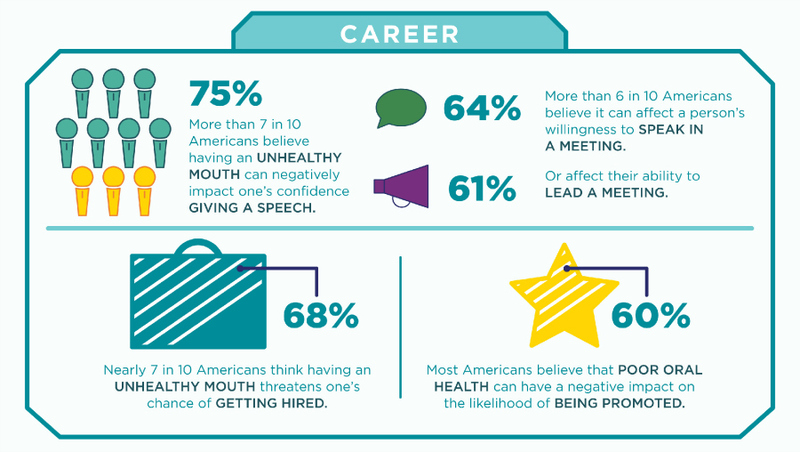 What does your mouth say about you? Just like myself, my boys are being taught to have a twice-daily routine of brushing, flossing and rinsing. 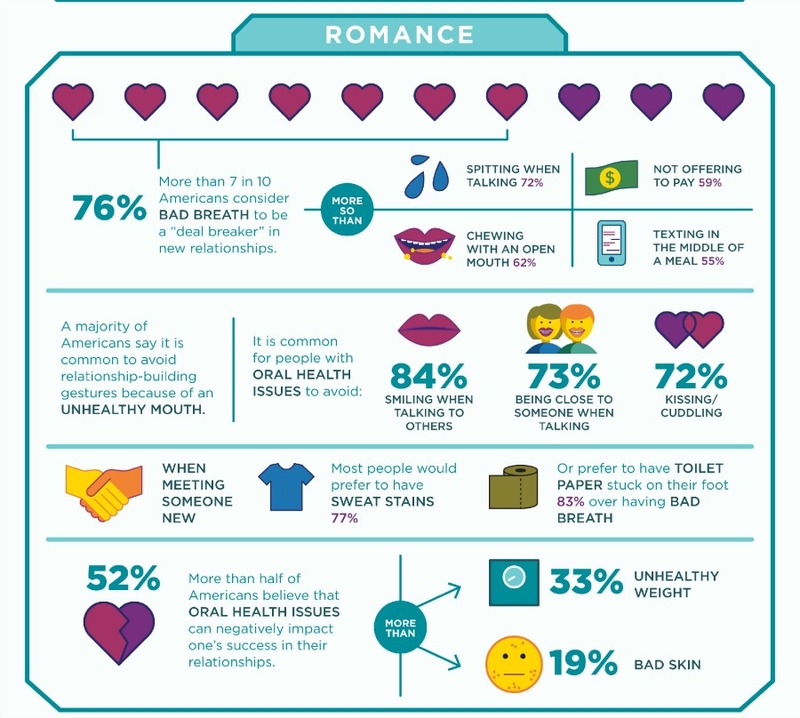 Poor oral health can affect us in many ways. 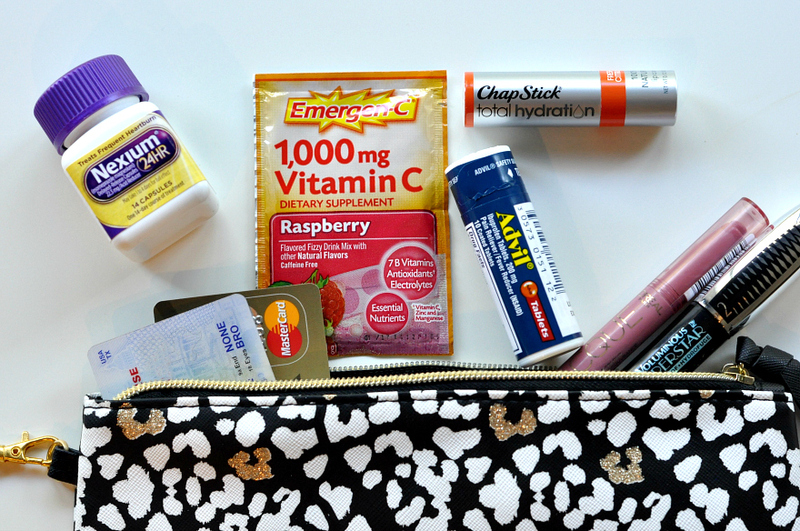 As a matter of fact all Americans suffer from some form of oral disease, so we can all be doing a better job with a twice-daily oral care routine. 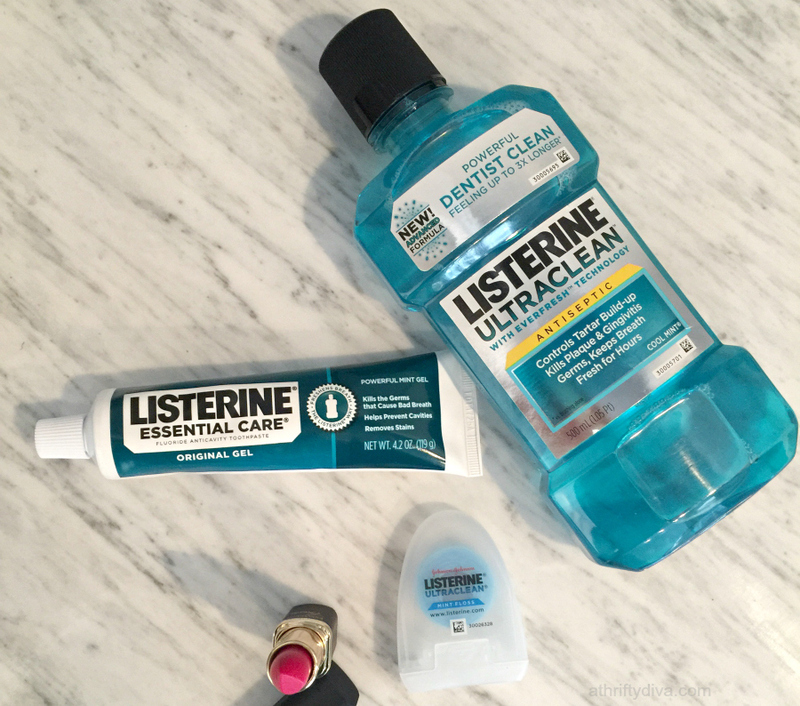 Preventing oral care issues starts with adding LISTERINE® products into our home. LISTERINE® Antiseptic is a therapeutic mouthwash that cleans virtually 100% of your mouth for five times healthier gums in two weeks and up to nine times healthier gums in four weeks. Brushing your teeth alone misses 75% of your mouth, leaving millions of germs behind. Left untreated, these germs can lead to oral care issues such as plaque and gingivitis. 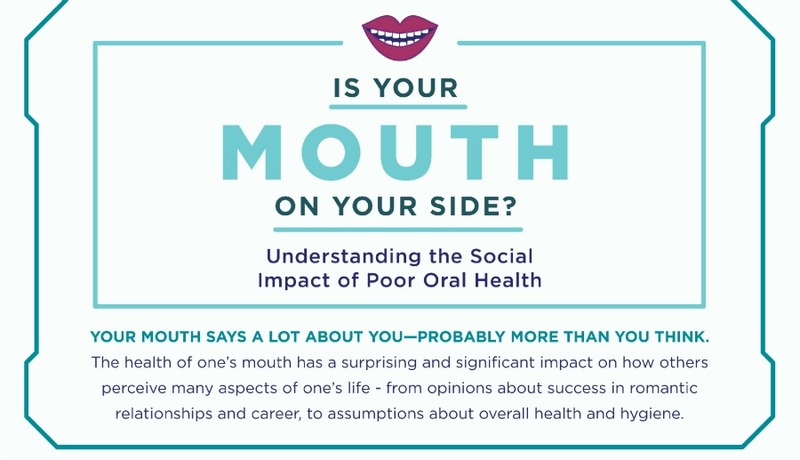 A recent national survey revealed the health of one’s mouth has a surprising and significant impact on how others perceive us. Teaching my boys to take care of their mouth will help them be more successful and confident in life. My middle son has dealt with dental issues from a very young age. He had to have two teeth capped as a result of using a bottle to sleep. We have already seen the impacts of him having to have baby teeth capped and how it affected him as young as Kindergarten. A majority of Americans say it is common to avoid relationship-building gestures because of an unhealthy mouth. He is now overcoming those issues as he looses the baby teeth and gets adult teeth. For my sons it has been a lesson in taking caring of their mouths as best as possible and using LISTERINE. 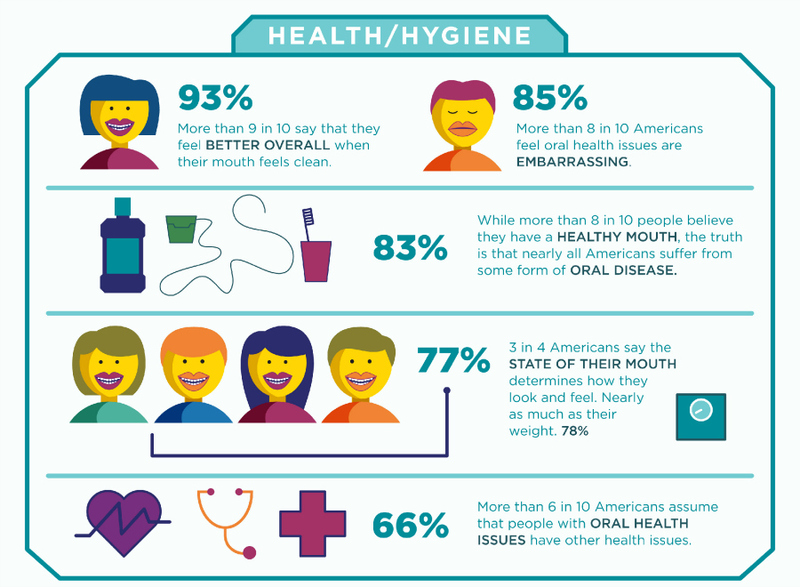 Check out the infographic below to understand more about the impact of oral health. (October 1 – December 1, 2015) that will trigger a $10 donation, up to $40,000, to support Oral Health America’s Fall for Smiles campaign when the hashtag #Listerine is used. What Does Your Mouth Say About You? Check out the Listerine Key Survey Results and more information.